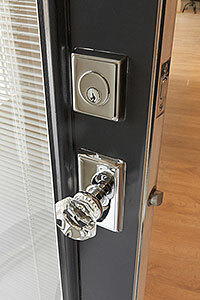 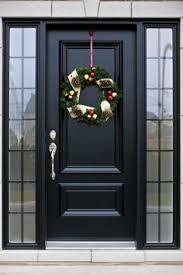 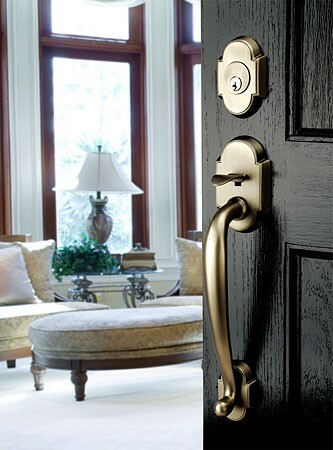 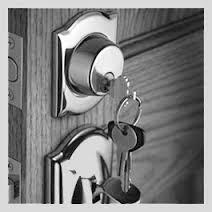 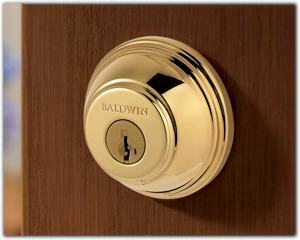 Cross County Locksmith can supply and install virtually any custom door desired. 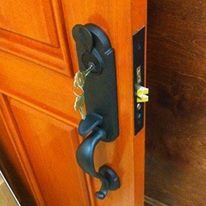 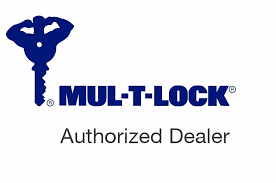 We work with a variety of manufacturers and we will deliver and install doors of any size directly to your home or business, and if desired, supply and install any custom door hardware and locks to compliment your new door. 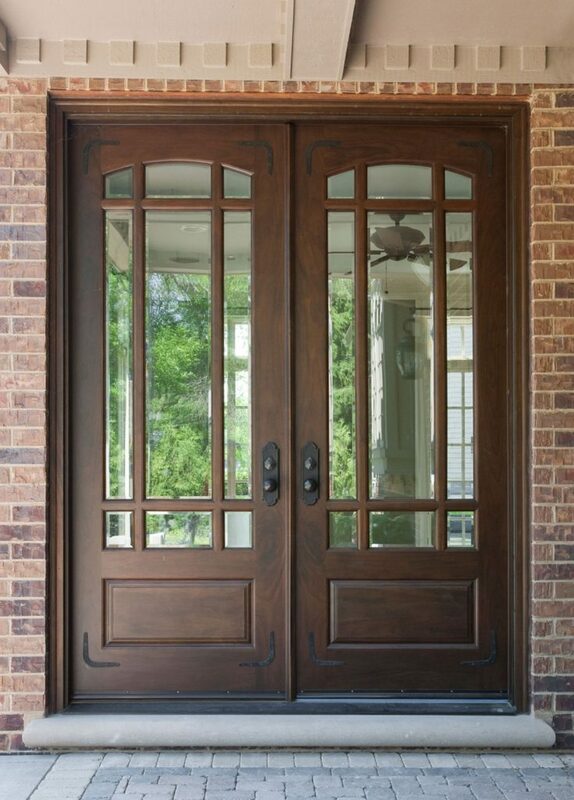 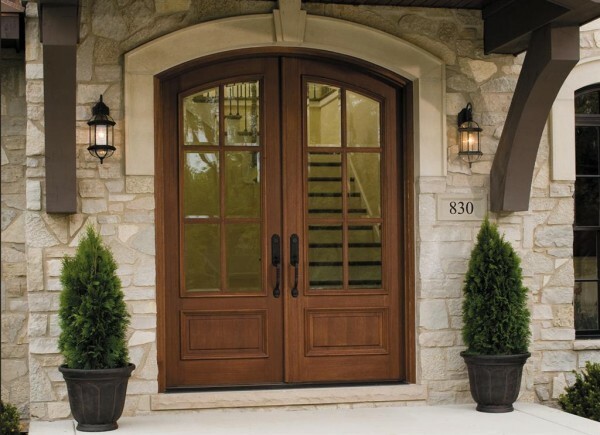 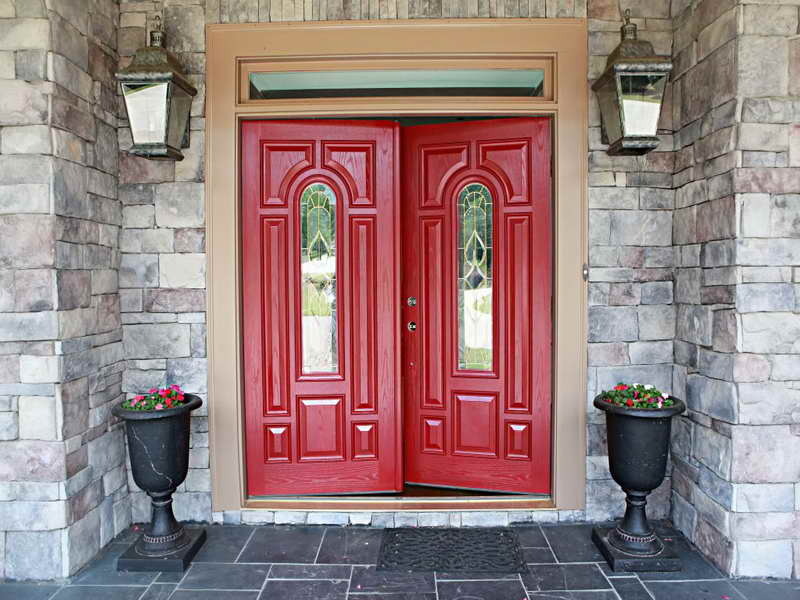 We have years of experience installing custom doors and take pride in our work. 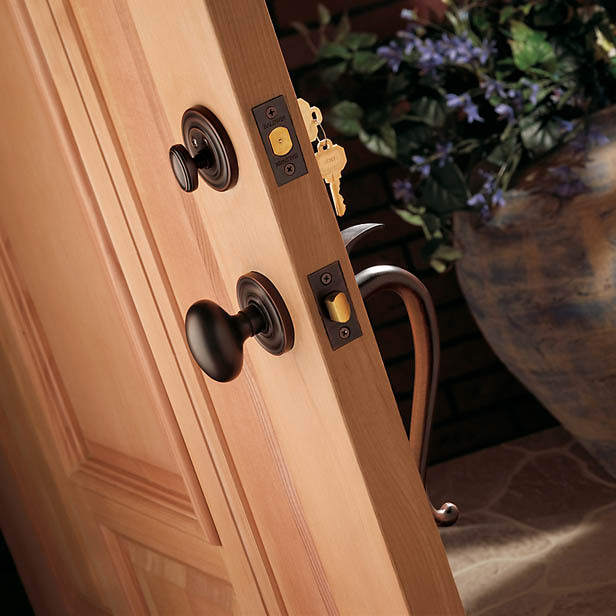 Whether you are looking for a replacement to a basic closet door, or you want to create a beautiful grand entrance to your new home, Cross County Locksmith can help you find the custom door you want and install it with precision. 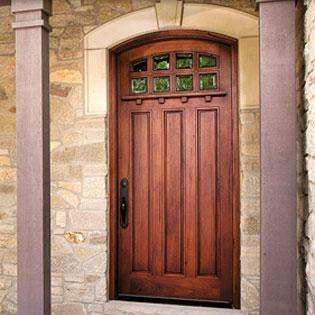 If you are interested in designing a custom door or having one installed professionally, you can count on Cross County Locksmith to help create a custom door you’ve been dreaming about! 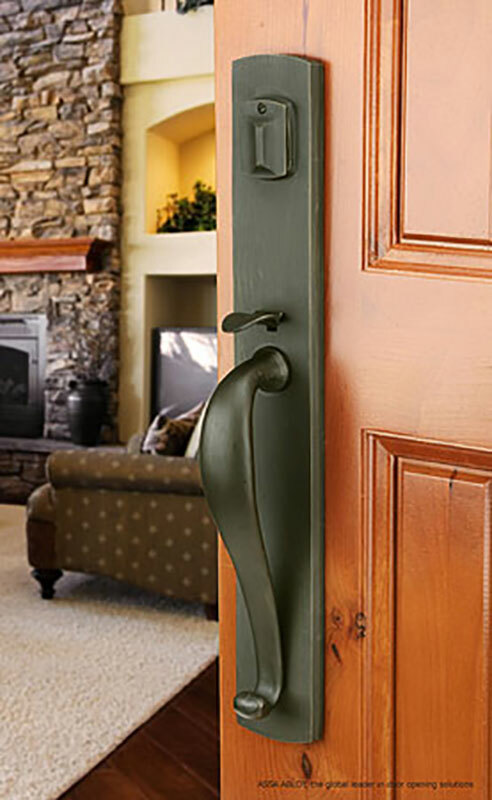 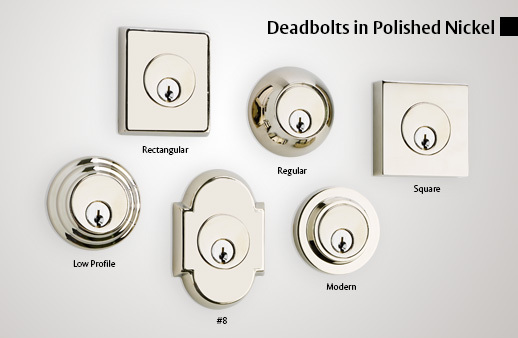 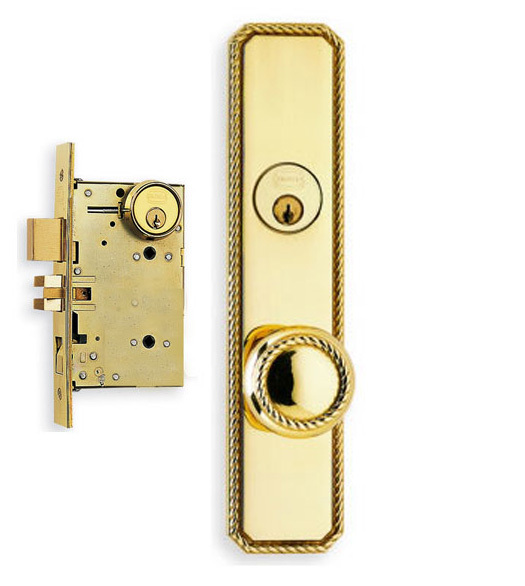 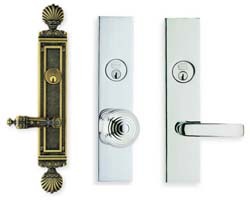 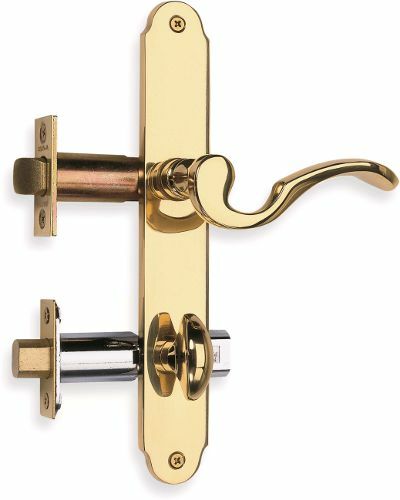 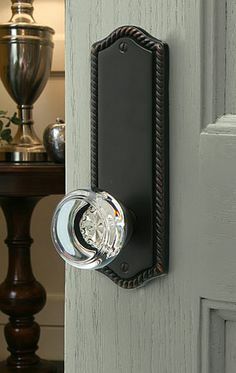 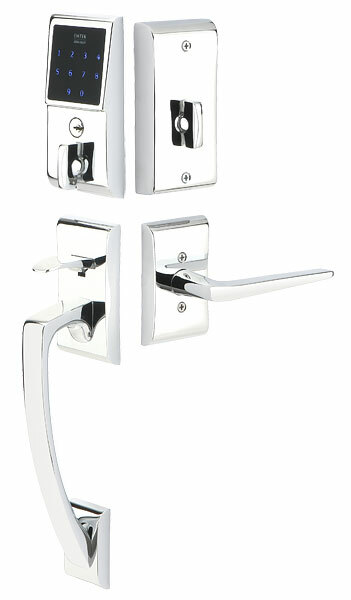 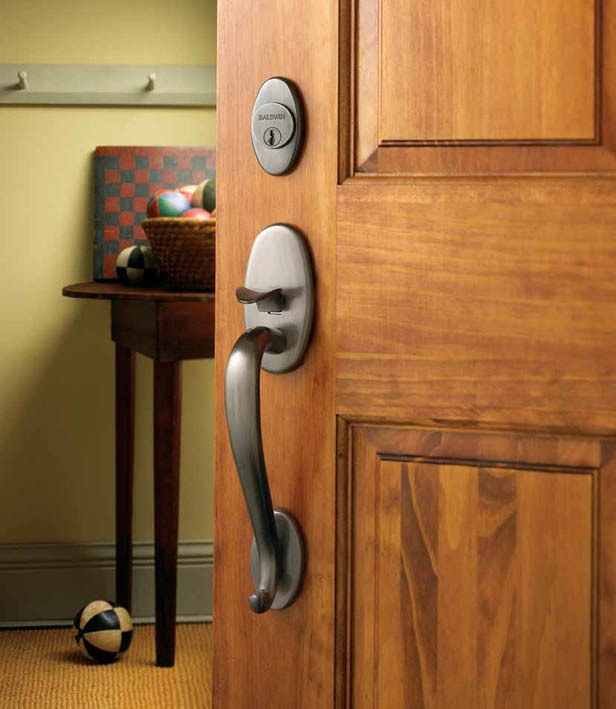 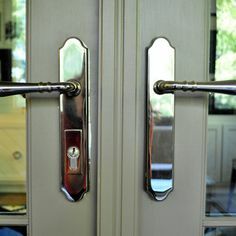 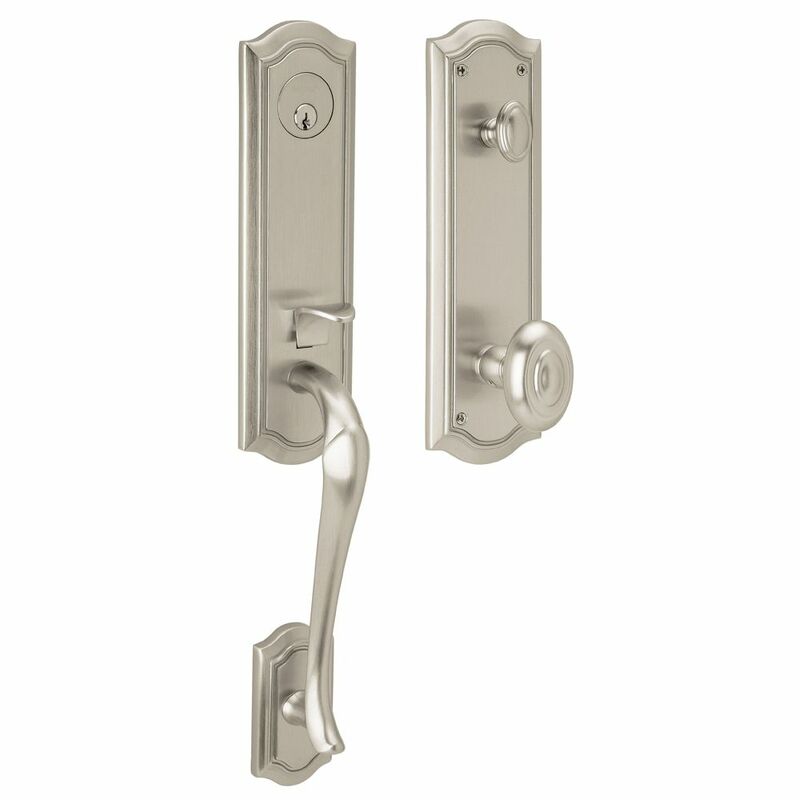 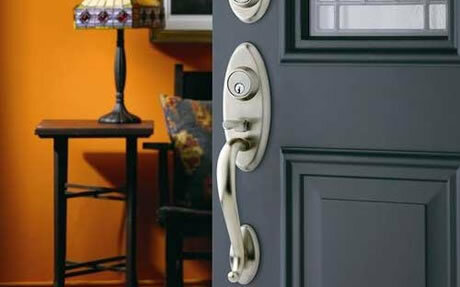 We also carry beautiful Decorative Hardware for any door.